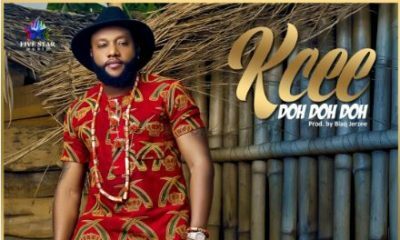 Real names Kayode Michael Fayehun, Kaydex is a Nigerian born recording artiste, songwriter, performer and producer. 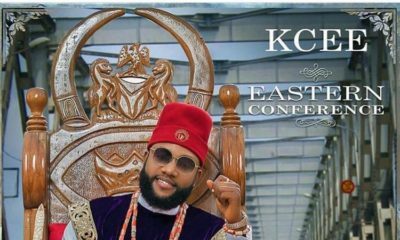 He started his music career in 2009 and was greatly influenced and motivated by the desire to continue his grandfather, General Adekunle‘s legacy (General Adekunle was a prominent Nigerian juju musician of his time). 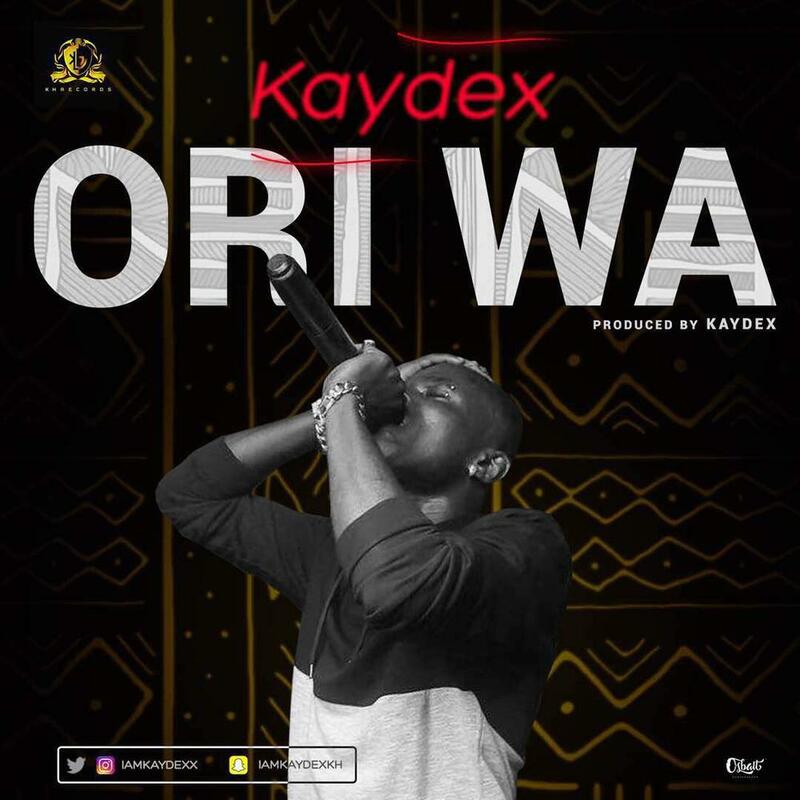 Kaydex resurfaces with this lovely afrobeat single “Ori Wa“, a follow up on the Krizbeatz produced “Hustle (Remix)“.